Is Your Child too Sick? 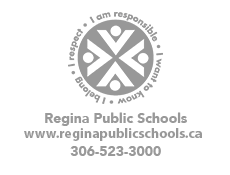 Please click HERE for more information from the Regina Qu'Appelle Health region regarding when a child is too sick to come to school. Read more about Is Your Child too Sick?